HomeAuto Insurance All Should You Repair or Replace Your Old Car? You’ve had your current car for years. It’s served you well, but it’s starting to act like an old, worn out car. It can seem like a fine line between when your old, well-loved car is costing you more money than a new one would. Part of deciding when to replace your older vehicle is by looking at your personal finances. 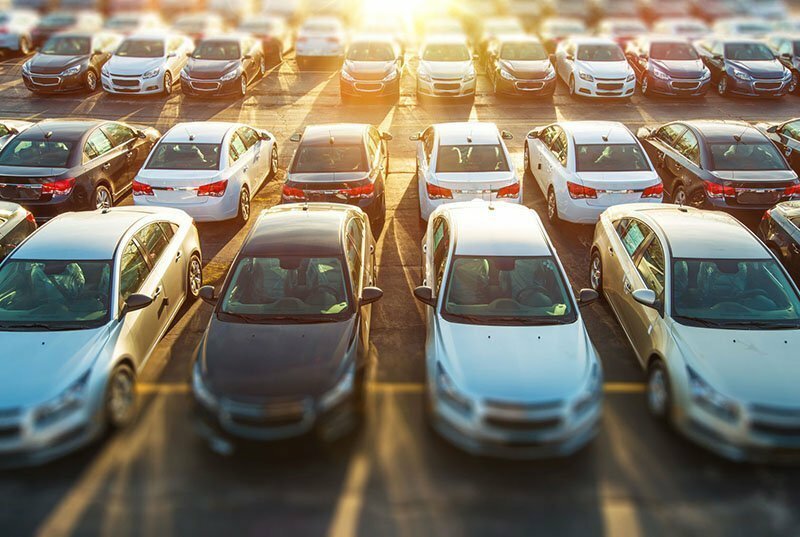 Should you make the necessary repairs or bite the bullet and buy a new vehicle? Whether you decide on an old or new vehicle, auto insurance in Vancouver, WA is a must. Here are some tips to help you decide. Buying a new car will undoubtedly cost more than repairing the old one – in the short term. There are some instances when it might make economic sense. Determine your car’s worth. Check your car’s value on Kelley Blue Book, Edmunds, or NADA. Determine the cost of a new car. Decide on what your needs are and look for a suitable car. For example, you may need a larger car to fit your children and sports equipment. You may need a compact car for city driving. Have a quick look online to see the average price of your desired car and compute how high monthly payments would be. Determine the cost of repairs. If your current car only needs a spark plug, it’s probably not in your best financial interest to get a brand-new car. However, if your car needs a major overhaul, it might be time to buy another vehicle. Even if the repairs do prolong the life of your car for another 6 months or year, chances are it’ll need additional and potentially costly repairs down the road. Simply put, it doesn’t make sense to put thousands of dollars into a car that’s likely to break down again. Along with the cost of a new vehicle comes extra expenses. Your auto insurance may increase due to a bigger engine and newer make and model, but you may save money in gas every month with a newer engine that would balance out your expenditures. Once you’ve chosen your new vehicle, you’ll need to secure reliable insurance. At Action Insurance Group, we’re dedicated to providing motorists with car insurance that they can rely on. Serving Washington and Oregon, visit us today!